You’ve set up your social accounts, you’re engaging with customers, now how do you translate your tweets into sales? Counter this conundrum with HootSuite University. The newest addition to our ongoing Lecture Series is called Social Media Lead Generation with Adam Metz, and this helpful talk will help you find and nurture your social media leads. 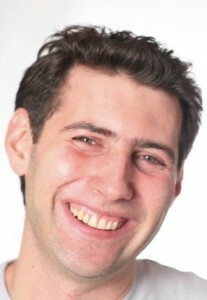 Adam Metz is the principal at Metz Consulting, a social customer management-consulting firm that teaches brands how to acquire, manage, monetize and retain customers from the social web. Adam specializes in social customer relationship management and is the author of #1 Amazon best-seller The Social Customer. In only 20 minutes, learn the value of a social media lead and how to use HootSuite to track down missed social leads. HootSuite University is an online certification program aimed at delivering best in class education about HootSuite and social media marketing. In addition to instructional video lessons and HootSuite Certification program, HootSuite University also hosts a lecture series with the best educators in the social media industry, in addition to an industry jobs board. 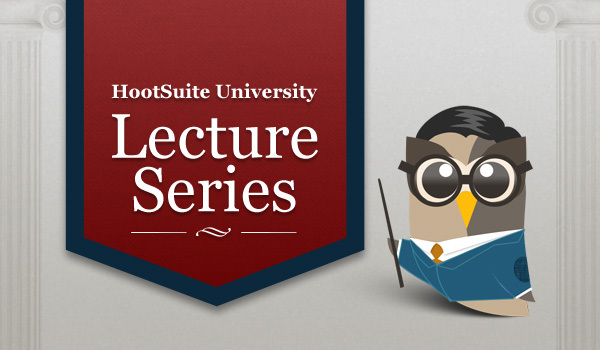 To learn more about HootSuite University, visit us at learn.hootsuite.com, or follow us on Twitter at @HootSuite_U.